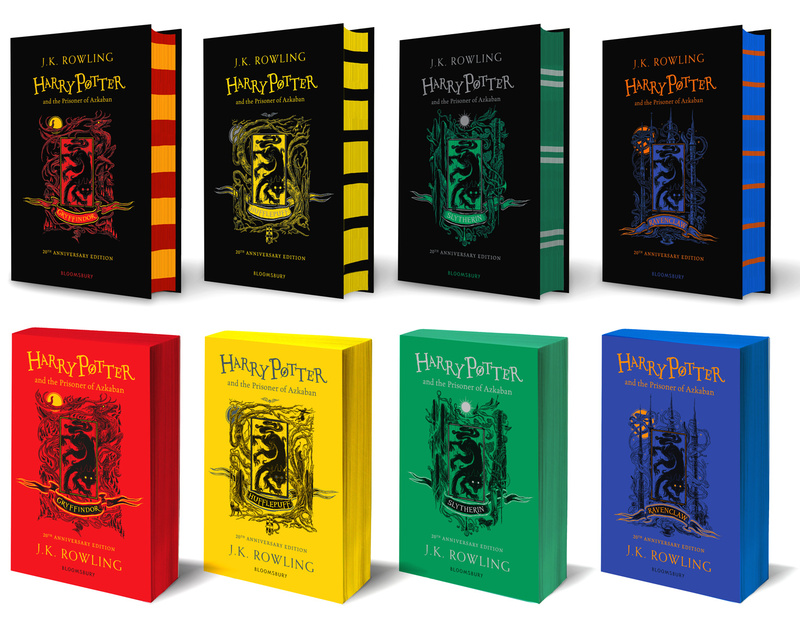 These beautiful House Editions will be a must-have addition to any fan’s bookshelf. Illustrated by Levi Pinfold, the front covers of Harry Potter and the Prisoner of Azkaban will feature the black dog Animagus of Sirius Black as a central image with beautiful iconography and bespoke features woven into the design, drawing on themes and moments from this much-loved story. The books can be pre-ordered on Bloomsbury’s website. The hardcover retails for £14.99 but can be pre-ordered for £11.99 while the paperback is £7.19, retail £7.99. View photos of all eight covers in our gallery!